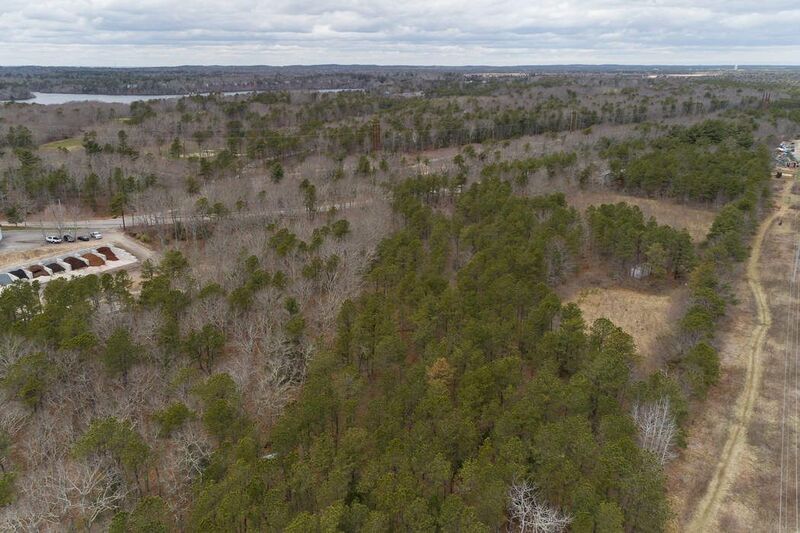 0 Sandwich Road, East Falmouth, MA 02536 | Sotheby's International Realty, Inc. 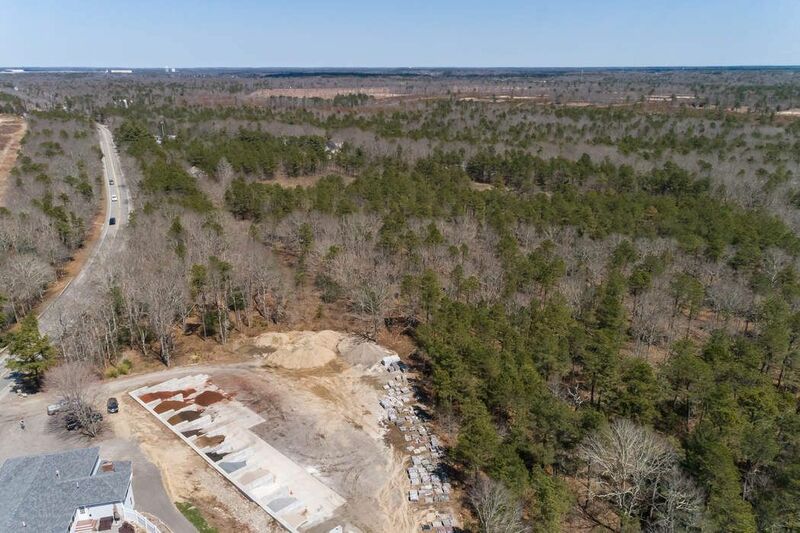 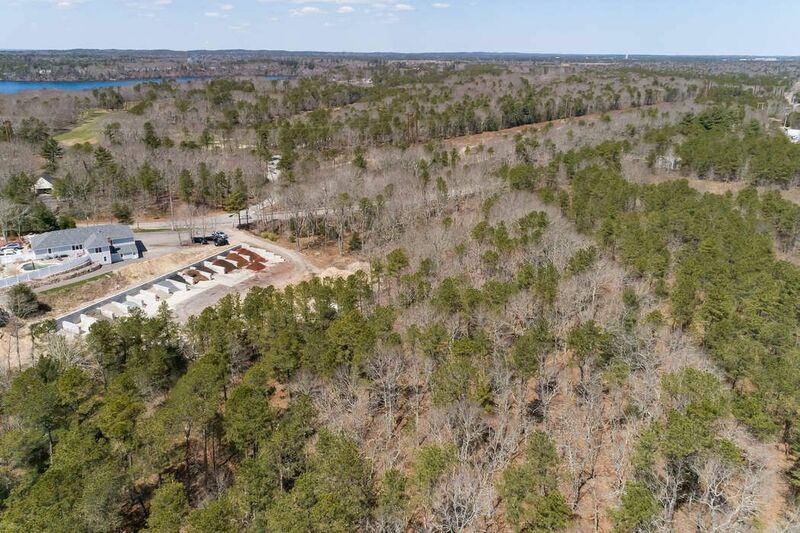 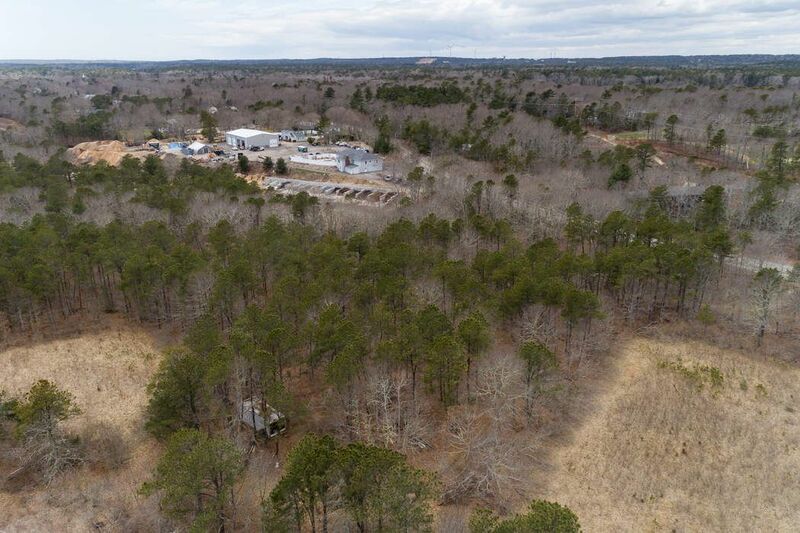 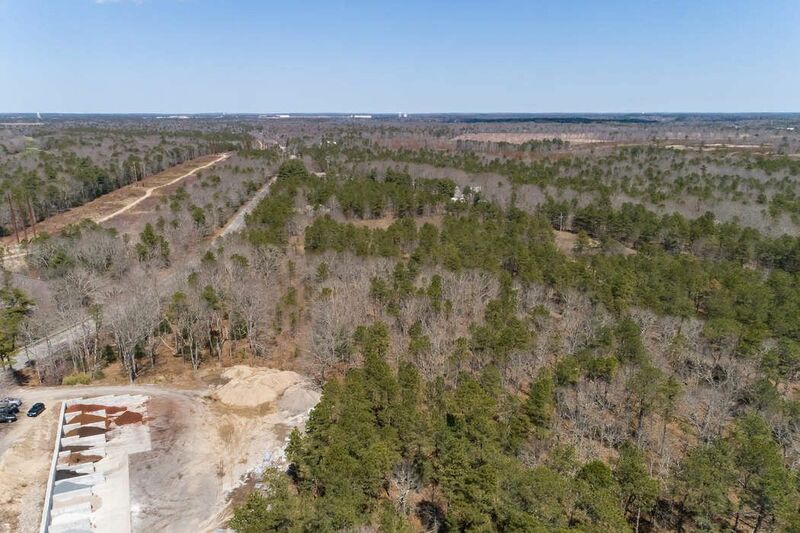 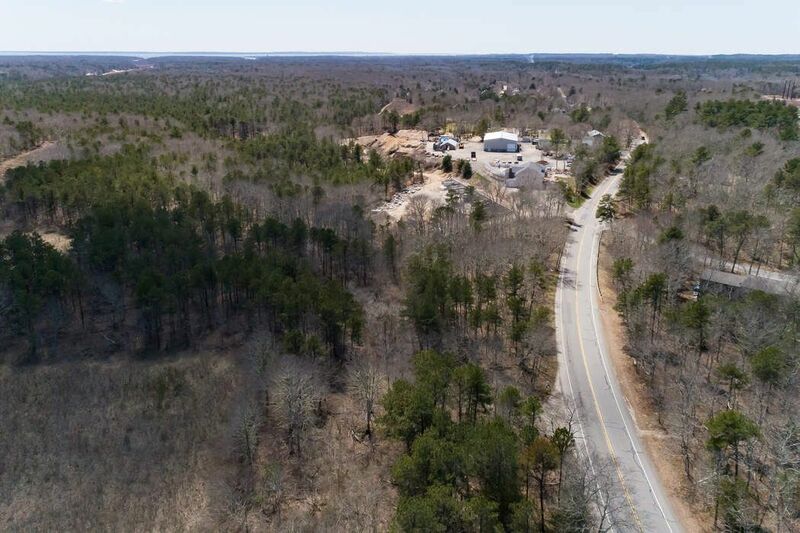 Exceptional Opportunity to purchase prime residential, agriculturally zoned 7.9 acre parcel,close to Coonamessett Pond, 2 Golf Courses and Crane Wildlife Conservation area. 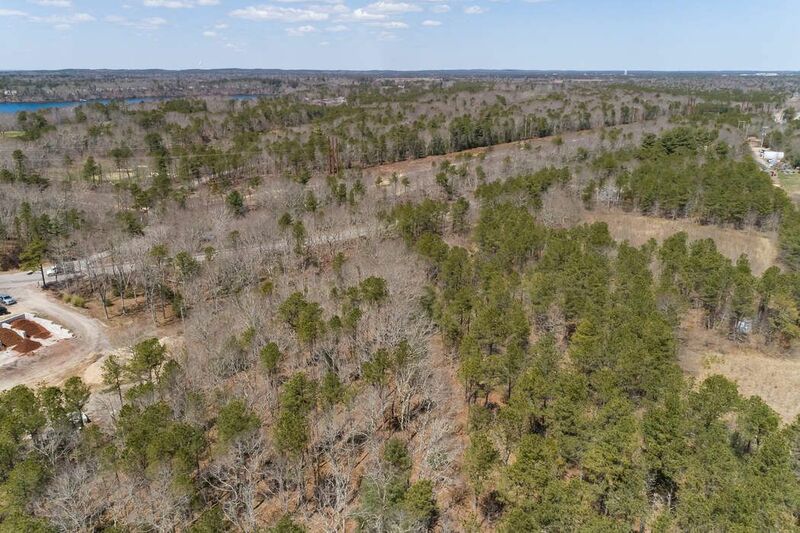 Potential uses would include agricultural, planned residential subdivision or residential. 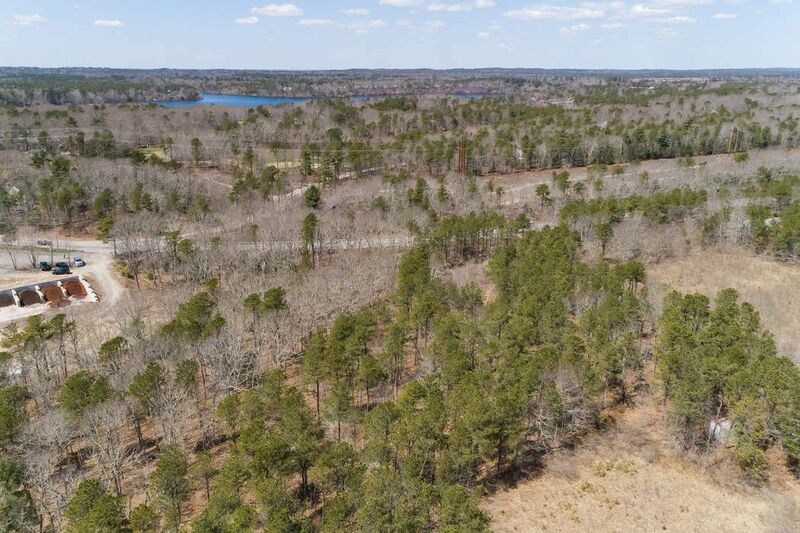 Easy access to highway, Mashpee Commons and Falmouth Village.